😜🍌Perfectly ripened bananas🍌😜 Make sure to always eat bananas nice & spotty because they are even better for the digestive tract and are super sweet! I’ll freeze them at this stage and blend for smoothies & thick nice cream! INFO: Never be afraid of the sugars in bananas, it’s totally different from the cane sugar & other processed sweeteners in cookies, cakes & doughnuts. Unlike processed sugar, the fruit sugar in bananas is bonded to critical life-supporting trace minerals such as manganese, selenium, copper, boron & molybdenum & a large amount of minerals such as potassium, which is one of the most critical nutrients for neurotransmitter function. Bananas are also high in amino acids that work with potassium as a catalyst for abundant electrolyte production. They are full of fiber, pulp & water & their sugar content is the very reason bananas have rich supplies of antioxidants, vitamins & other phytonutrients to help us fight disease. They are a powerful antiviral food, & high in tryptophan which can soothe sleep disorders, create calm, reduce anxiety & alleviate depression. 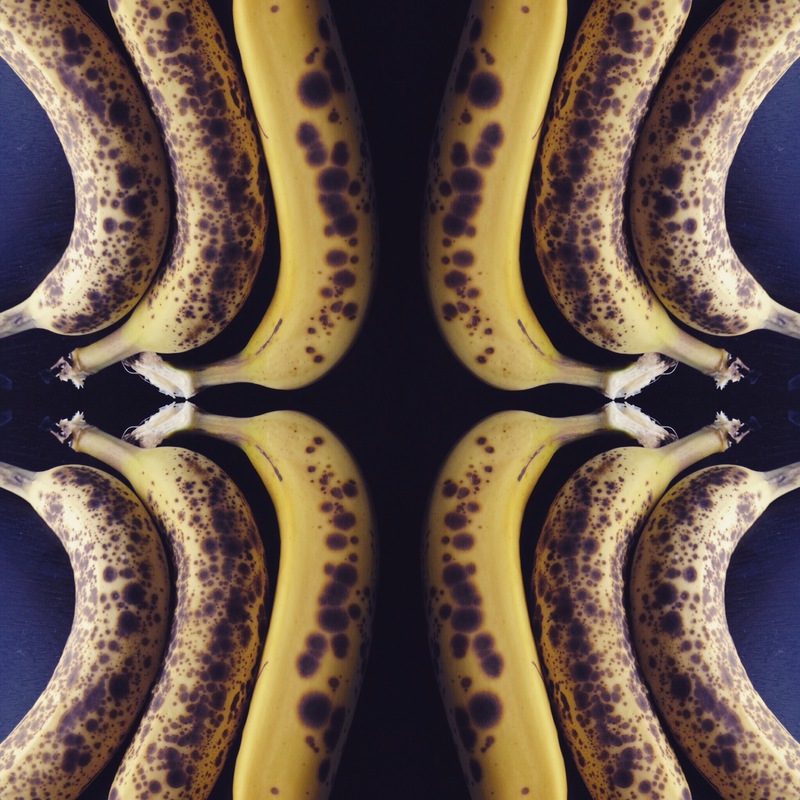 And those who worry about Candida have no reason to fear bananas because they are the ultimate fungus destroyers, removing unproductive bacteria while feeding beneficial microorganisms in the intestinal tract. This also makes them b12 enhancing, because microbes in the gut can interrupt the ileum’s rightful process of producing b12. They are amazing digestive aids because they are antispasmodic on hyperactive colons, & they can alleviate gastric cramps and stress-related gastrointestinal diseases. They can help reverse colitis, Crohn’s and IBS. And lastly, they are great blood stabilizers, have stress-assist phytochemicals to get you through your day & help you balance your weight. Info from The Medical Medium. Tips for Picking a Watermelon!